A proud Angeleno, Christine Dzidrums was born raised and lives in the Los Angeles area with her husband, two sons and a daughter. Her new early reader book, Future Presidents Club was a smash hit at the 2013 Festival of Books. She previously wrote biographies on: Joannie Rochette,Yuna Kim, Shawn Johnson, Nastia Liukin, Idina Menzel, Sutton Foster, Missy Franklin, The Fierce Five, Gabby Douglas and Jennie Finch.. 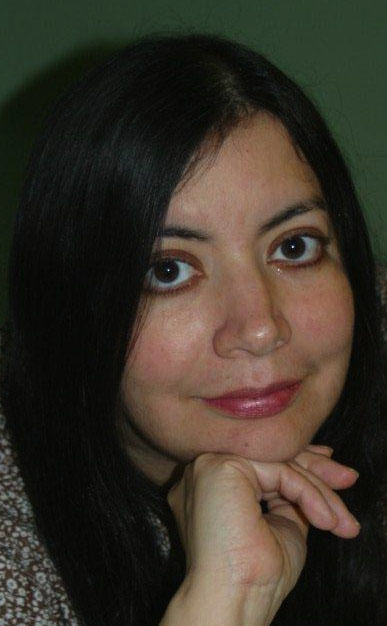 Her first novel, Cutters Don’t Cry, won a 2010 Moonbeam Children’s Book Award in the Young Adult Fiction category. She also wrote the tween book, Fair Youth, and the beginning reader books, Timmy and the Baseball Birthday Party and Timmy Adopts a Girl Dog. 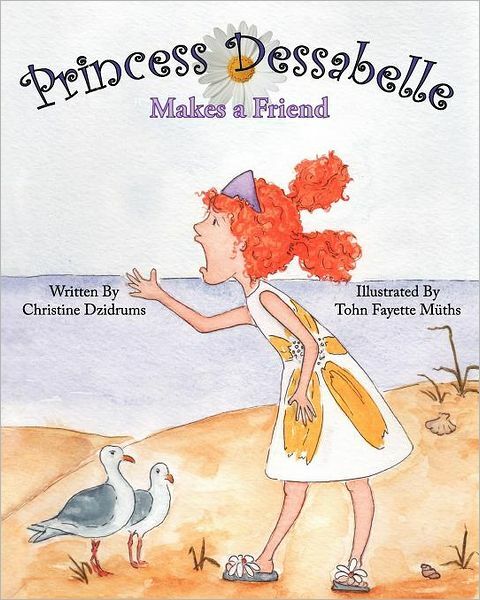 Christine also authored the picture book, Princess Dessabelle Makes a Friend. Meet Princess Dessabelle, a spoiled, lonely princess with a quick temper. 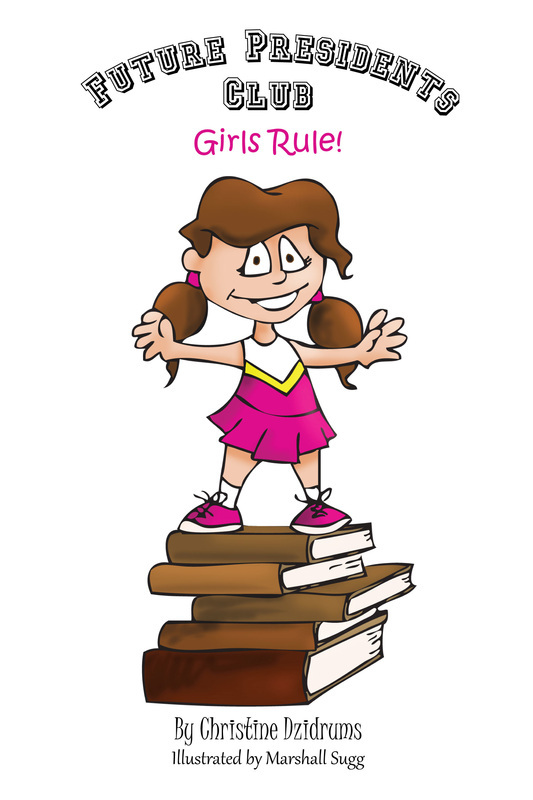 When she meets a classmate, she orders him to be her friend and soon learns the true value of friendship. Twelve-year-old Emylee Markette has felt invisible her entire life. Then one fateful afternoon, three beautiful sisters arrive in her sleepy New England town and instantly become the most popular girls at Forest Springs Middle School. To everyone's surprise, the Fay sisters befriend Emylee and welcome her into their close-knit circle. Before long, the shy loner finds herself running with the cool crowd, joining the track team and even becoming friends with her lifelong crush. Through it all, though, Emylee's weighed down by nagging suspicions. Why were the Fay sisters so anxious to befriend her? How do they know some of her inner thoughts? What do they truly want from her? 19-year-old Charity Graff engages in self-harm. More specifically she cuts herself to numb emotions. In a series of raw journal entries, the confused teenager writes to her estranged father, filling him in on what's happened in her life since he left her nearly 18 years ago. Throughout the course of her letter writing, Charity chronicles her penchant for cutting, a serious struggle with depression and her inability to vocally express her feelings. At just 14 years old, gymnast Gabby Douglas left behind her close-knit family in Virginia Beach, Virginia, to train under Liang Chow, famed coach of Olympic legend Shawn Johnson. The move to Iowa was not an easy decision for the focused teenager. For many months, she suffered serious bouts of homesickness. Still, the girl with the golden smile believed her sacrifice would someday lead her to Olympic gold. A children's biography, Gabby Douglas: Golden Smile, Golden Triumph will grab readers as they experience the thrilling path the popular gymnast from the Fierce Five took on her way to becoming Olympic Champion and America's Sweetheart. Meet the five gymnasts who will represent the United States at the 2012 London Olympics. The Fab Five: Jordyn Wieber, Gabby Douglas and the U.S. Women's Gymnastics Team tells each team member's life story as they rose from young gymnasts with big dreams to become international superstars of their sport. Discover the stories of Jordyn Wieber, Gabby Douglas, McKayla Maroney, Aly Raisman and Kyla Ross as they aim for gold in London!